Planning to have your bachelorette by the sea? Gear up team bride by snagging a custom beach bag for the bridal squad. 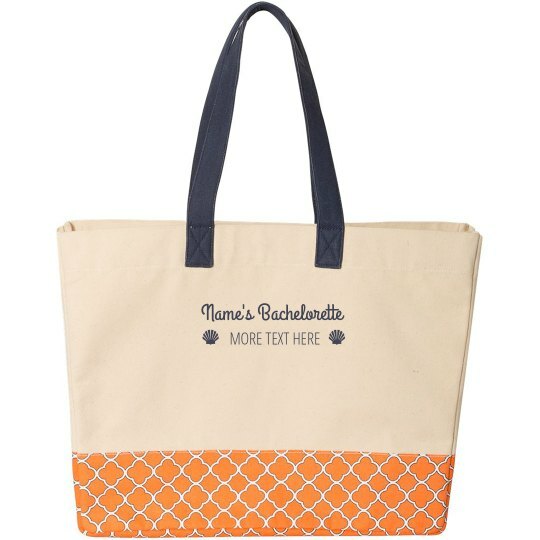 These cute custom tote bags serve as great gifts for your bridesmaids and will help them stay on top of things during your wedding day.